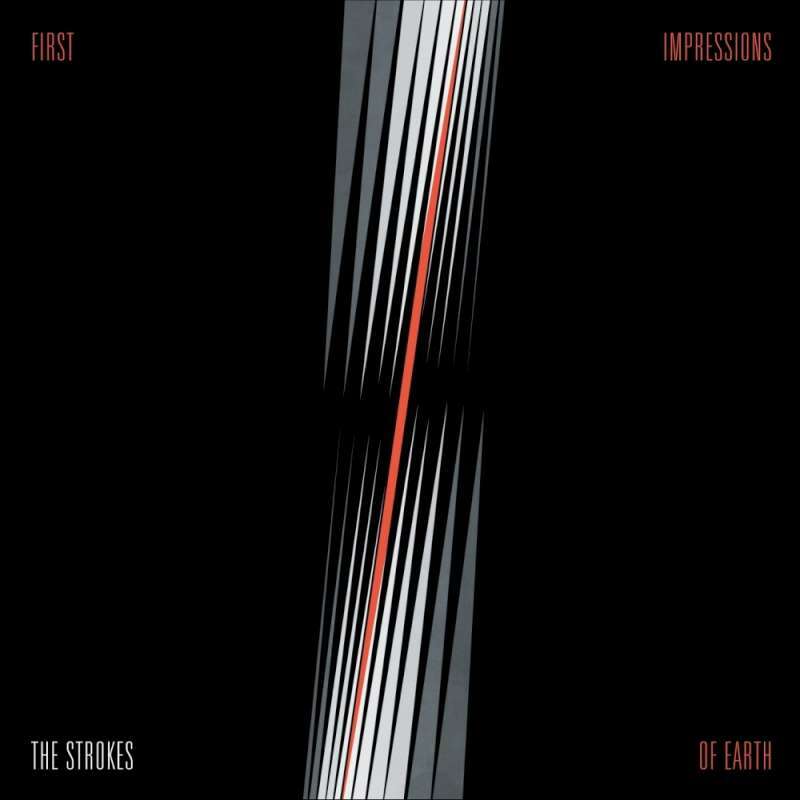 THE STROKES – ‘First Impressions Of Earth’ is 10… | TURN UP THE VOLUME! On 3 January 2006 – 10 years ago – The Strokes released their third album titled ‘First Impressions Of Earth’. One of their best – also underrated – achievements to my ears. Shake that New Year Day’s hangover into oblivion !